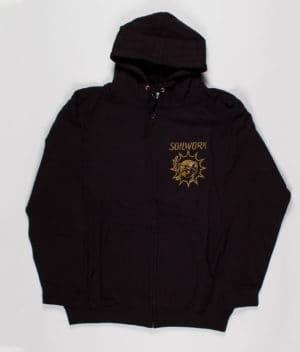 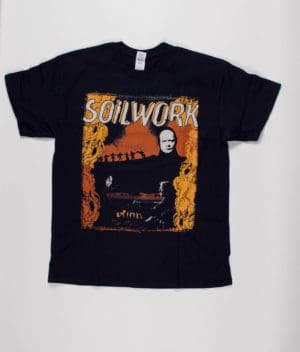 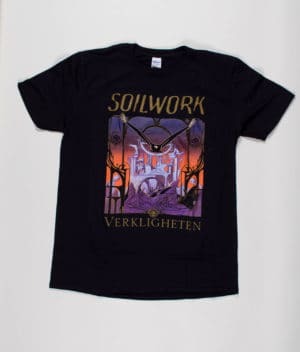 Swedish metal eminence SOILWORK was spawned in Helsingborg, anno 1995 by guitarist Peter Wichers and vocalist Björn “Speed” Strid. 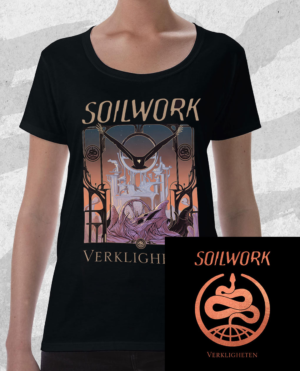 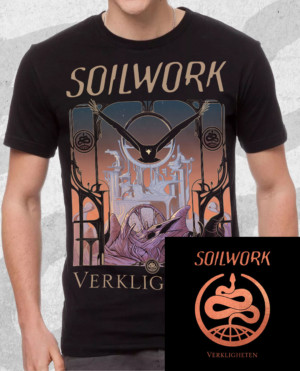 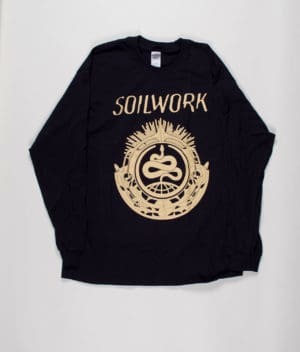 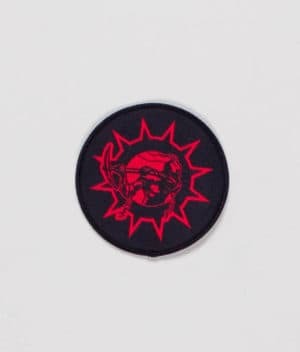 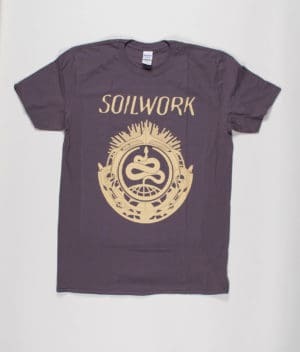 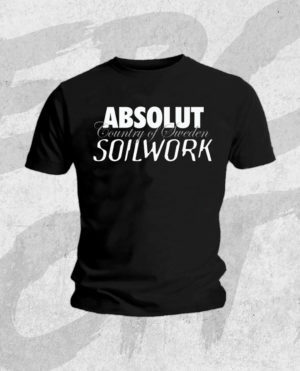 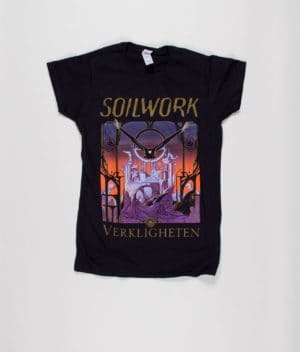 Following two highly acclaimed albums on Listenable Records, SOILWORK joined the Nuclear Blast roster, releasing a new bombshell year after year and touring aggressively in North America, Europe, Australia, and Japan. 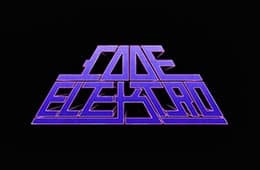 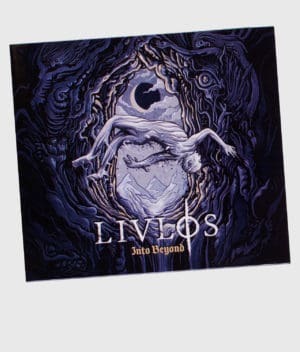 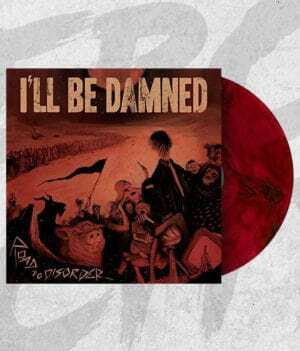 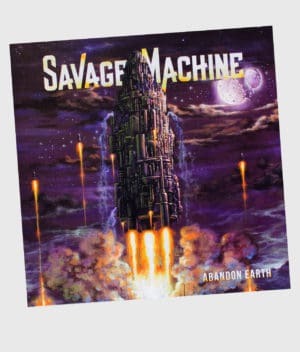 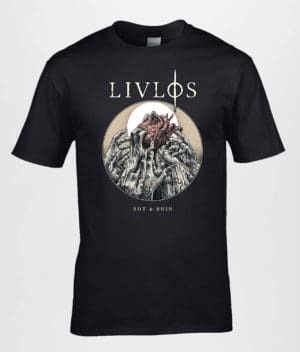 The band’s unique blend of melodic metal developed at a staggering rate, most notably on the Devin Townsend produced “Natural Born Chaos”. 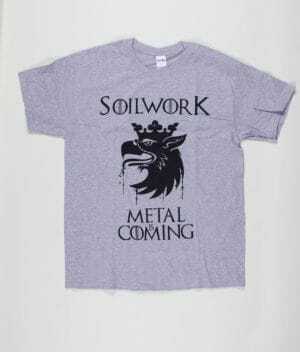 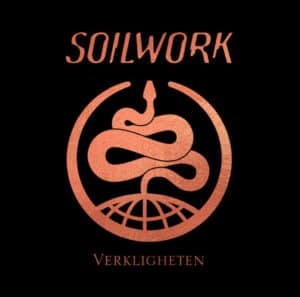 Despite a few line-up shuffles, SOILWORK continues to release strong albums and conquer fans worldwide, even after 20 years.